It’s artists like Lord Owen that prove that this generation of hip-hop can be as legendary as it’s predecessors. The San Diego born, New York raised, Atlanta living and BET “One Shot” Semi-Finalist Lord Owen lyrically is nothing to play with. Tread lightly if you’re coming for hip-hop’s rising monarch. 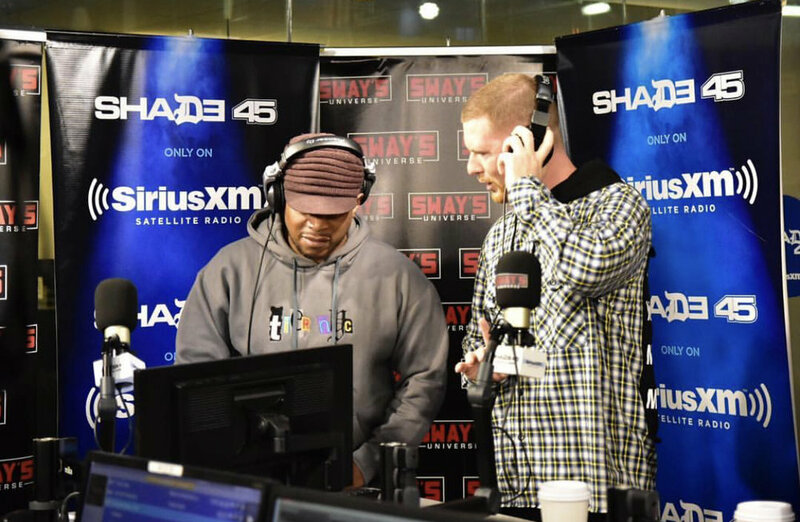 He takes to the legendary Sway ‘Friday Fire Cypher’ series to spit some crazy lyrical, metaphor and simile doused bars. This freestyle succession is geared towards separating the mediocre from the ikonic and clearly Lord Owen rose to the occasion. With his new project The Plethora of Magic set to release soon Sway asks, “We been talking about magic all morning, do you practice magic?” Lord Owen responds fittingly, “I mean, lyrically, you know what I’m saying,” even his responses to questions could be bars. During the interview he confesses that his idols are Black, he still works a nine to five to support his career, two freestyles and more. Check it out below.